A lot of new ideas. 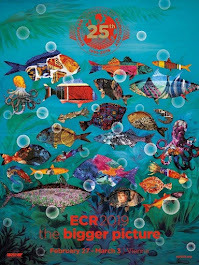 Some of them will be evolved for ECR2014. Biomarkers for cardiac imaging. Cases will be prepared by session moderators. Focus on interactivity. Beauty of basic knowledge. Congress gets better and better.